Description? Now in its 19th year, the Winter Weekend is a smaller version of the main festival with events taking place in venues in the town. The 2017 Festival was our biggest yet with a new 450-seater venue and extended programming. The town’s atmospheric market square is a focus of festivities: On the Friday, the Hay Christmas lights are turned on, transforming the town into a winter wonderland brimming with festive cheer, accompanied by carol singing, readings and evening entertainment. Description? The 2018 Autumn Internationals will offer the home nation a chance to test their squads against some of the world's best teams ahead of the Rugby World Cup in 2019. Description? Organised by Conwy County Borough Council, the choral competition has grown over the years. The festival began as a one-day competition back in 1988, and as the festival grew it extended into two days of competitions. In 2012, the festival then evolved into a three-day celebration of music incorporating school workshops, competitions, concerts, community performances and more. You are guaranteed a weekend of musical talent and fun whether you are in the audience or a choir competing! Description? The Caerphilly Business Forum Awards are considered one of Wales’s most hotly contested and prestigious business awards. Rewarding success and recognising business excellence within Caerphilly County Borough over the last 12 months, the Awards are open to businesses of all sizes and from all sectors. 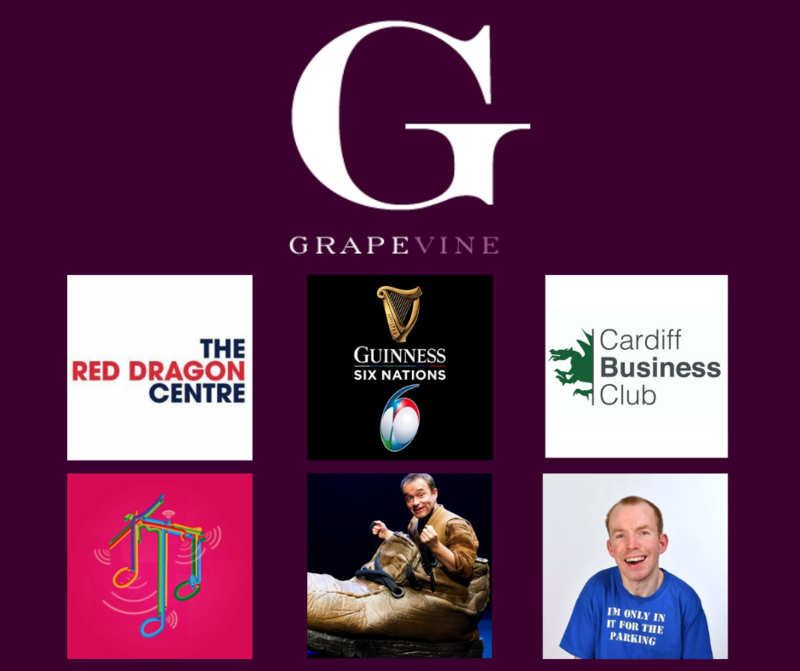 This year Caerphilly Business Forum will celebrate the 17th anniversary gala awards dinner on Friday 23rd November 2018 at Llechwen Hall Hotel. Get your tickets here. Description? The Last 5 Years by Tony award-winning composer and lyricist Jason Robert Brown comes to Wales for the first time in a new touring production by Leeway productions. An emotionally charged and powerful musical, The Last 5 Years follows aspiring author Jamie and struggling actress Cathy, two twenty-something New Yorkers, who fall in and out of love over the course of five years. With a stunning, lyrical score telling their story in opposite directions this production will see a love story explored uniquely and poignantly by outstanding musical theatre talent, deaf performers and beautiful choreography by the award-winning Mark Smith. Description? 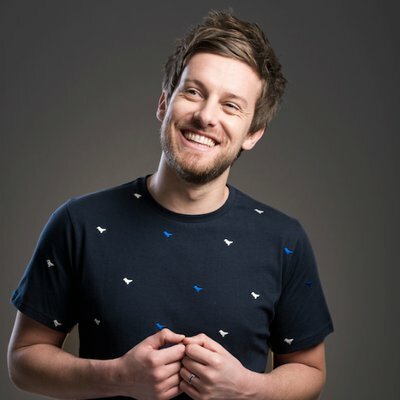 Critically acclaimed and award winning Stand Up comedian, host of his own TV entertainment show and Stand Up show on Comedy Central, Celebrity Juice regular and the only person to ever put Katie Hopkins in her place; Chris Ramsey brings his BRAND NEW 2018 live tour.